Medicare scammers attempt to get your Social Security Number for identity theft. Do not engage. Find out how to spot these con artists from Cora Tung Han, an attorney at the Federal Trade Commission. AARP presents “#FraudWatch: Impostor Scam Prevention”, a nationwide public service announcement and storytelling initiative in collaboration with the Federal Trade Commission that empowers the Asian American & Pacific Islander community with the knowledge to defend themselves against Robocall, Medicare, and IRS scams. This entry was posted in medicare supplement and tagged asian american, Federal Trade Commission, Fraud, fraudwatch, medicare, medicare scams, pacific islander, prevent, scams, watch. Bookmark the permalink. 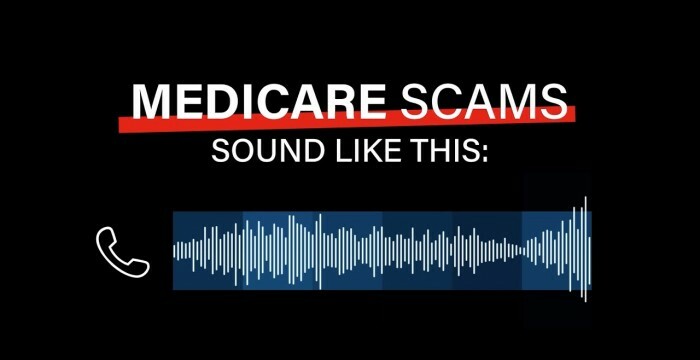 How often does Medicare scamming occur?